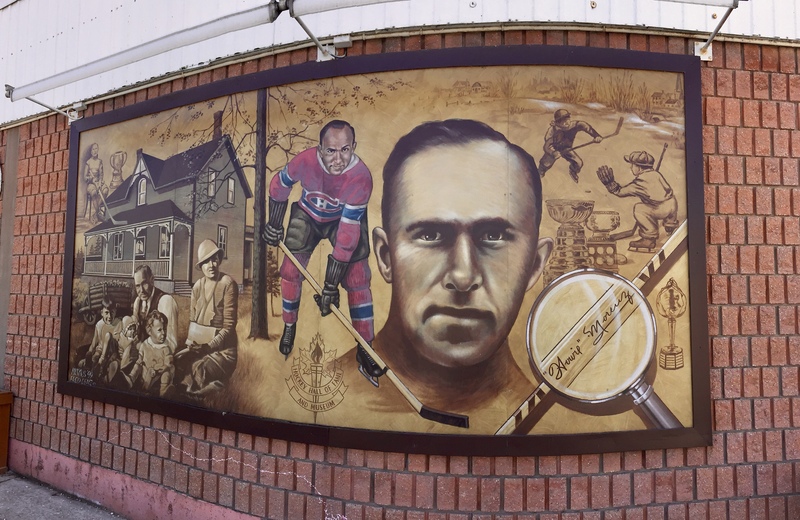 Mitchell’s Man: A mural depicting local hero Howie Morenz adorns the main-street wall of the supermarket in Mitchell, Ontario. 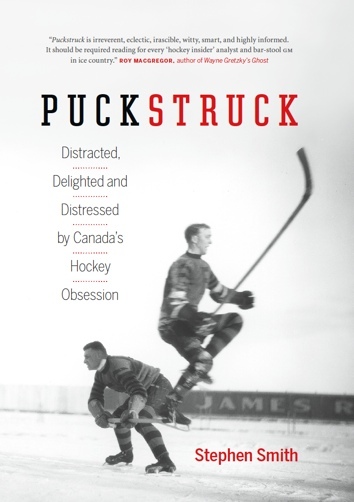 Eighty years ago this past March, Howie Morenz died at the age of 34. My dispatch from his hometown appeared in Sunday’s New York Times.